Garden Sundries Shipped to your door. Here at Vertigrow Plant Nursery, our primary objective is to provide our customers with the widest possible choice of plants, including those for the more discerning gardener, with plants from locations including Spain and Italy. 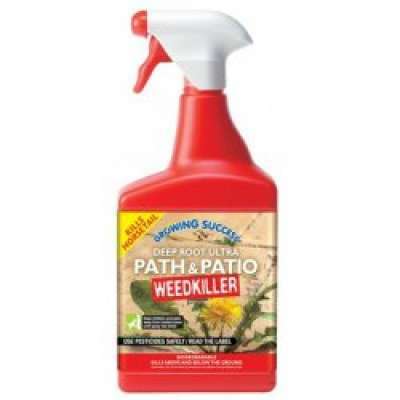 From Ant Powder to Patio Cleaner and Miracle Grow to Lawnseed, we also stock a comprehensive range of essential garden sundry products, to assist in maintaining and developing gardens of all sizes. 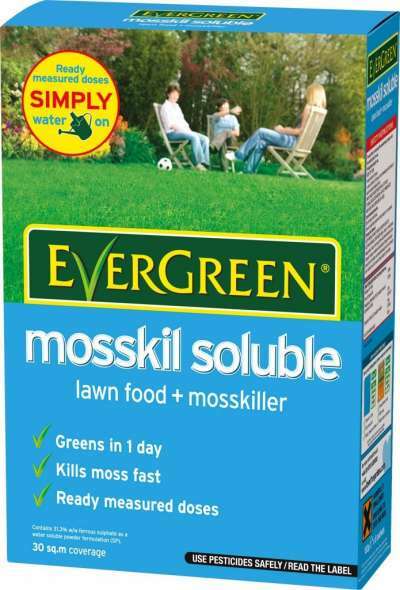 Lawn Food with Moss Control, kills moss fast, greens lawns in one day then goes on feeding to give lusher lawns for weeks. 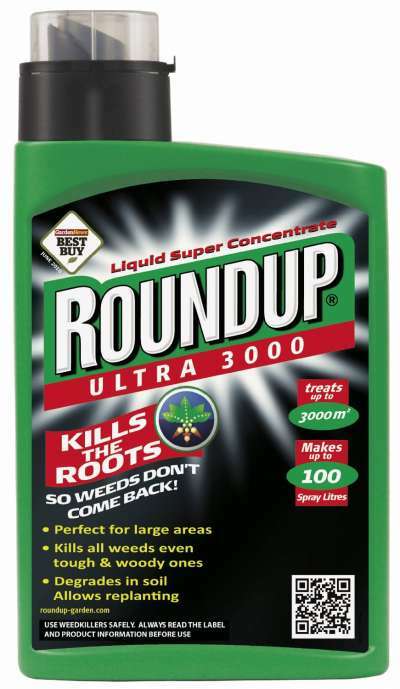 Use on Lawns only. Treats 40 sqm lawn. Use April to September. 8m x 1.5m wide. 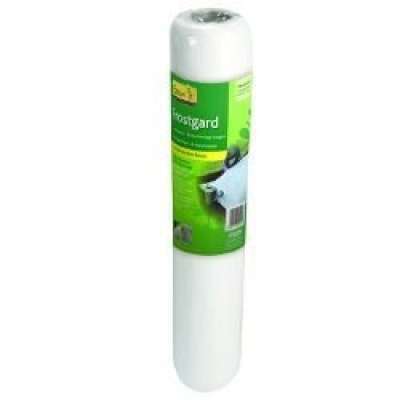 Protects against frost, birds and insect damage. Water permeable. Easy to cut. Easy to handle. 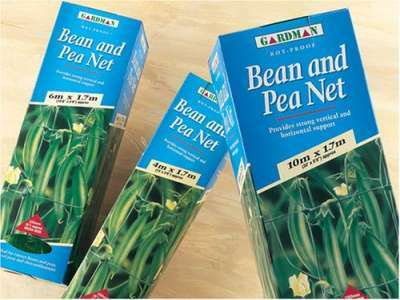 Garden Netting 10m x 4m. 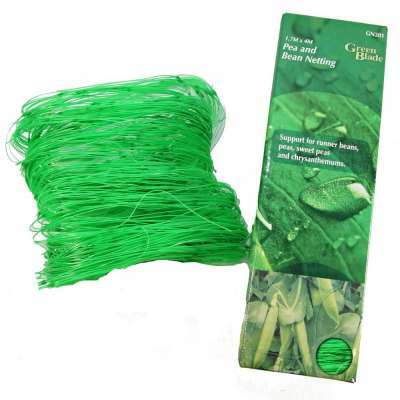 Green 15mm diamond mesh to provide strong, effective protection for soft fruits, vegetables, seedlings and against bird & butterfly damage and intrusion by nuisance animals. Rot Proof. 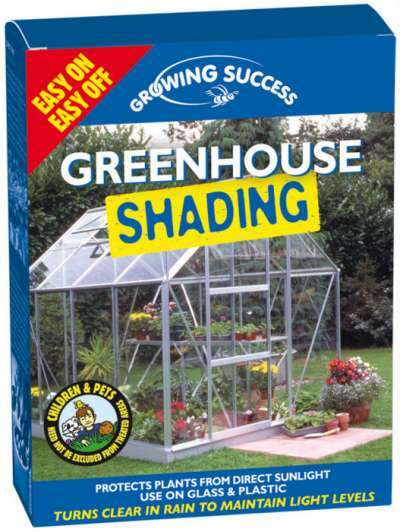 Growing Success Paint on greenhouse shading to help prevent damage to plants from exposure to direct sunlight and help regulate temperature. 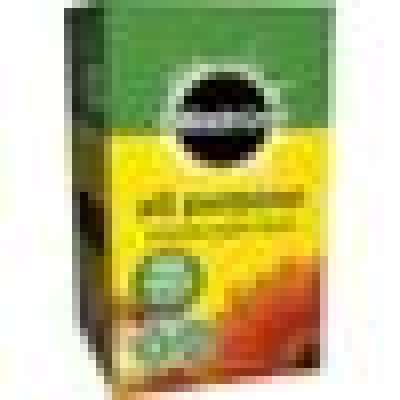 Non toxic, environmentally friendly and suitable for use in organic systems. Can be applied to both glass and plastic. Contains 4 sachets each will make 600ml that can cover 5m sq. Turns translucent in rain to maintain light levels. Ready-to-use Deep Root Path and Patio Weedkiller kills horsetail, brambles, suckers, dandelions, thistles, docks, nettles, plantain and most common perennial weeds. Systemic action, biodegradable. Contains Glyphosphate. MAFF 13239 Always read the label. 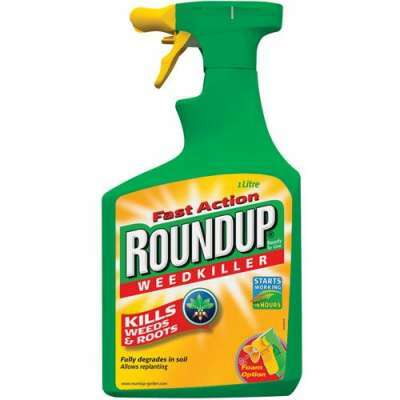 Use pesticides safely. 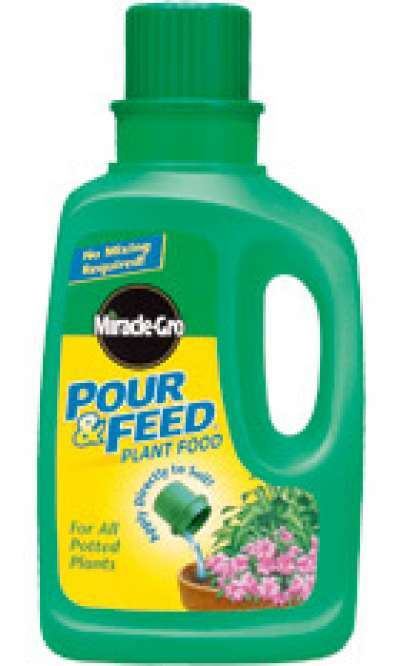 Miracle-Gro All Purpose Soluble Plant Food - 1kg is ideal for feeding plants all around the garden. 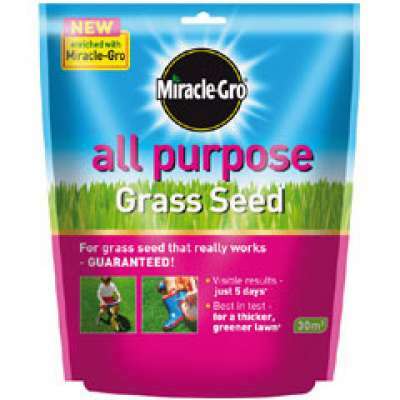 Features: Easy to apply, simply pour 1 scoop into a watering can and feed every 2 week. 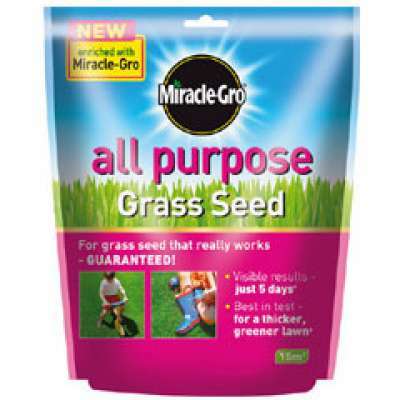 Alternatively apply using the Miracle-Gro Soluble Feeder. 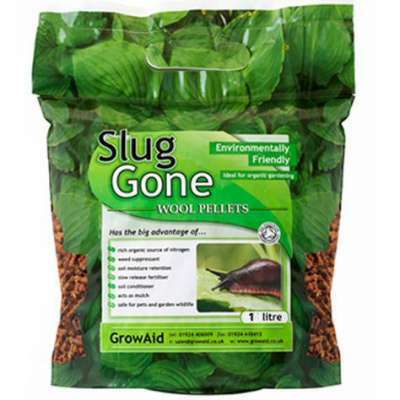 Usage: Ideal for feeding plants around the garden from beds and borders to pots, containers and hanging baskets. 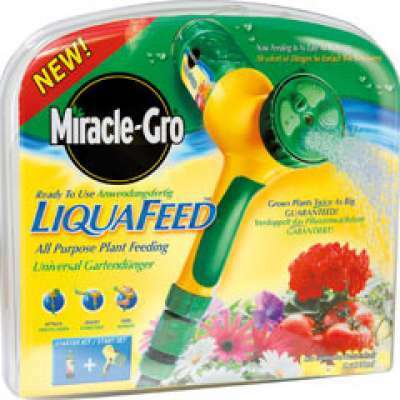 Miracle-Gro LiquaFeeder is a patented hose-end feeder that really takes the guesswork out of feeding because it automatically dilutes and applies concentrated liquid plant food evenly and accurately, with no mixing, no measuring and no mess. 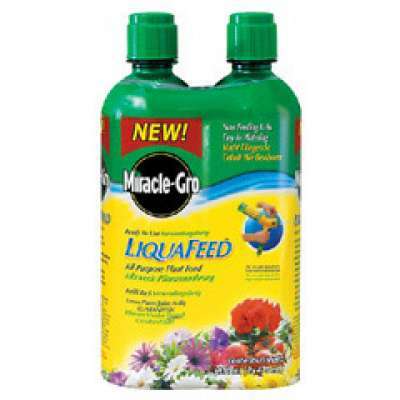 The starter kit comes complete with one refill bottle of LiquaFeed plant food. 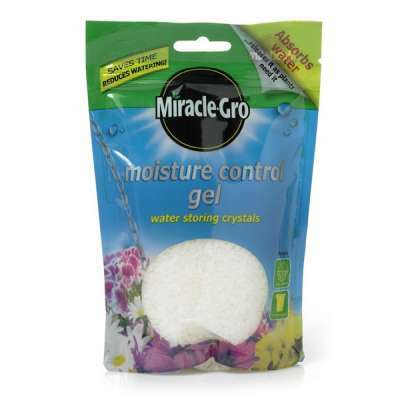 Miracle-Gro Moisture Control Gel water-storing crystals absorb and release water when plants need it. They help reduce the need for watering and the frequency of watering. Works all season. 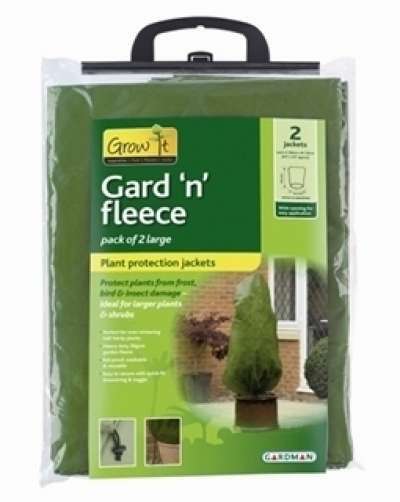 Ideal for pots, tubs and hanging baskets. 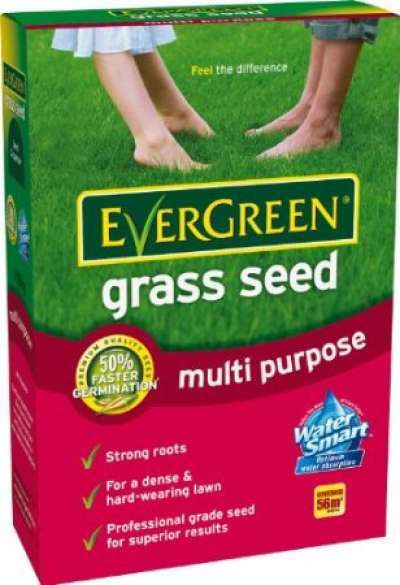 They are also ideal for adding to dry border soil, to improve its water-holding capacity. Ready to use plant food--No mixing! No mess! Easy to use. 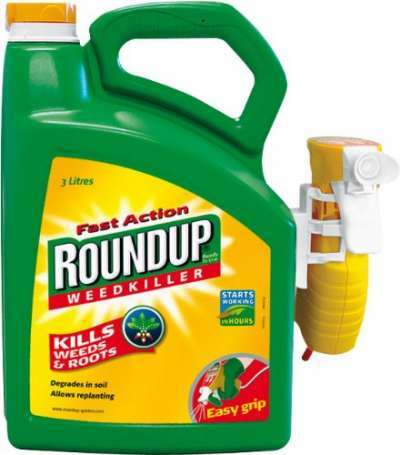 Simply apply directly to the soil of container plants. 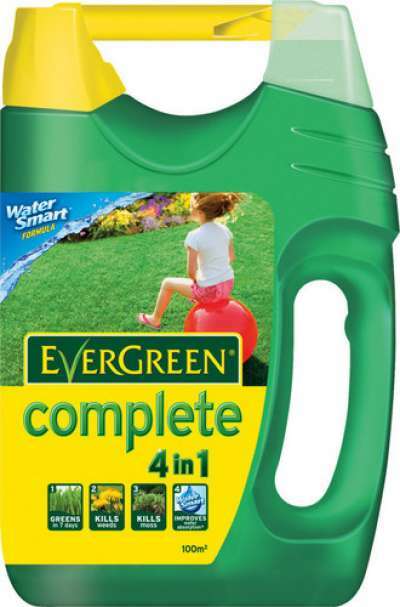 Great for use on all types of houseplants and outdoor container plants. The most convenient way to feed your potted plants. 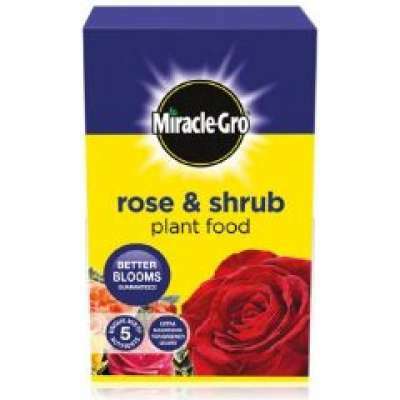 Miracle-Gro Rose & Shrub Plant Food is the perfect feed for roses and all flowering shrubs, climbing plants and perennials as it produces top quality blooms and greener leaves. 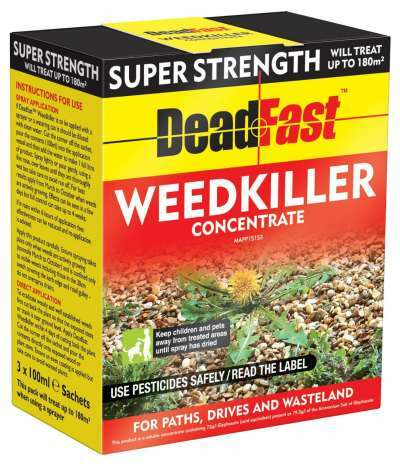 The easy to apply granules are rich in essential nutrients with extra magnesium for healthy growth. 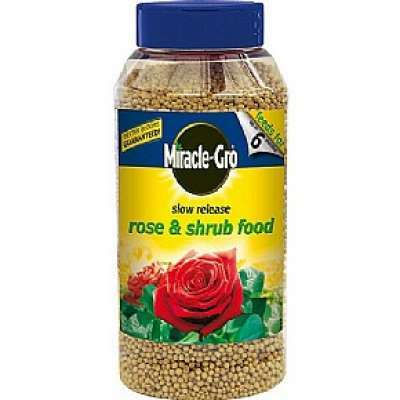 It is specially formulated for roses and shrubs and it starts to work instantly. Plants will be fed throughout the year, but for best results aim to feed roses twice a year - once in early spring after rose pruning and again in early summer to encourage a second flush of flowers. 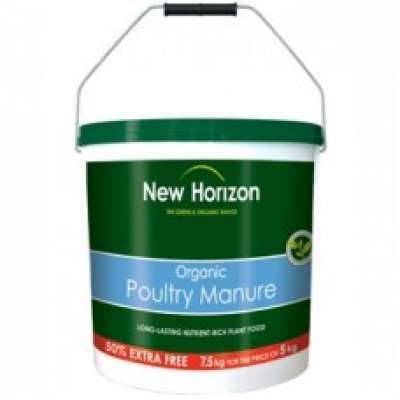 New Horizon Pelleted Poultry Manure is a nitrogen-rich manure perfect for encouraging leafy plant growth. 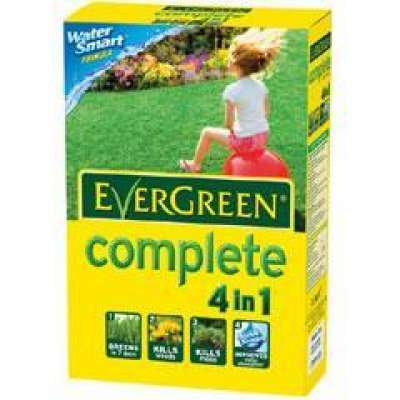 This multi-purpose plant food is supplied in easy to carry 7.5kg tubs. 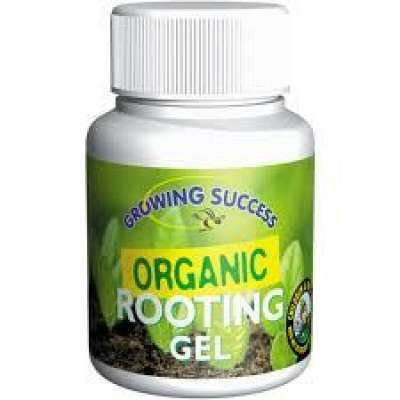 Growing Success Organic Gel fertiliser to help rooting and establishment of cuttings. Simply dip the cutting end into gel prior to inserting it into the growing medium. 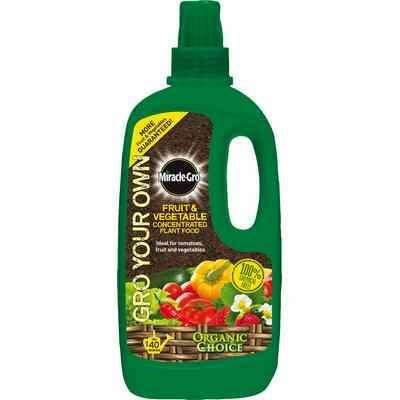 This organic gel is suitable for use in Organic gardening as it's free from synthetic growth hormones and fungicides. Clean and Easy to use. 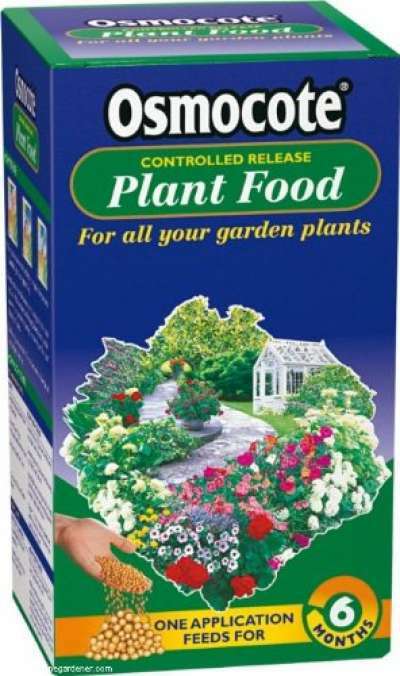 Controls the release of plant food accurately. As the soil warms, Osmocote releases the plant food. Eventually breaks down into the soil. Use any time. Ready to use and natural. Prevents harmful bacteria. 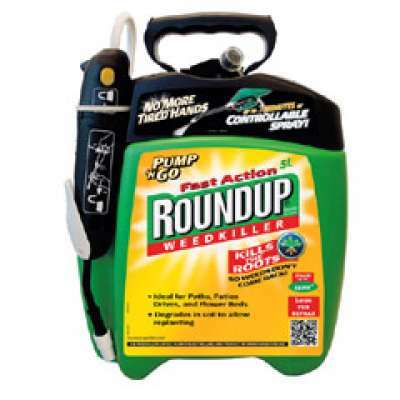 Prevents disease or frost infecting newly cut wood. Protects newly cut wood. Use this After Prune Sealer on a dry and frost-free day.